Hello and welcome back to my blog guys and gals. As you may or may not know, I’m in sort of a campaign to bring more awareness to the issue of Radon and all the health risks it represents to the average – and often unsuspecting – household. The Radon matter became a focal point for me last year, after finding out that the house I’d been living for three years had accumulated enough radon presence to be considered hazardous. Today, thanks to various radon remediation techniques we had to apply, my home is thankfully radon free, but it is not lost on me the risk me and my family were in, and the potentially irreversible damage we were heading into. In order to bring more consciousness and bring the issue of the risk radon presents, I’ve been working on a series of post about it. You’d be amazed at the number of homeowners that have never had their property tested for radon, or even heard of the problem before I talk to them or they find my blog. The main issue with radon is that being an odorless, colorless, and tasteless gas, the only weapon we have to protect us and our families from it is awareness and preventive measures, like timely radon testing. As part of that effort, I’ve written this little piece titled simply: Radon, who discovered it? So you know a bit more of the man responsible for letting us know about this chemical element and the risks it poses to us. 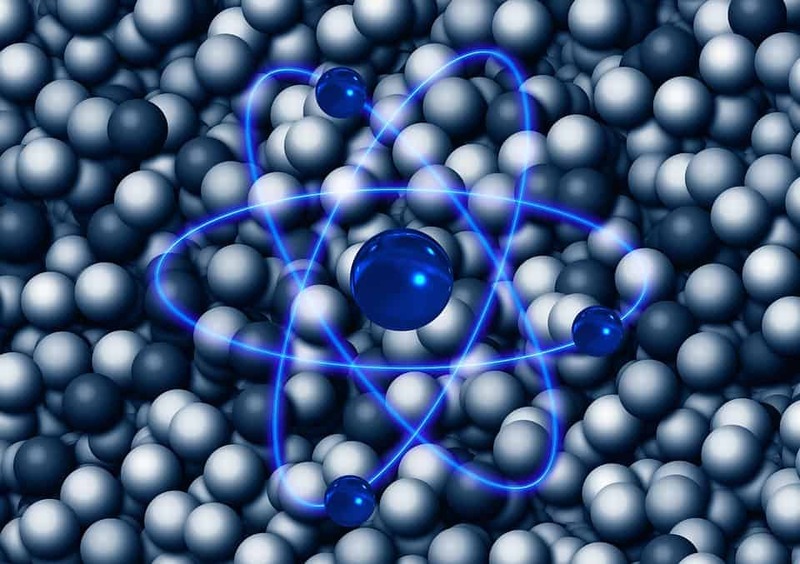 Radon was discovered by a German Physicist called Friedrich Ernst Dorn at the turn of the century in 1900. Radon didn’t received its name until 1923, but it was discovered by Dorn in the 1900 while studying radium’s decay chain. Through his experiments, Dorn figured out that radium decay had a similar reaction as one determined earlier by another scientist called Ernest Rutherford working on the element Thorium. Dorn verified Rutherford findings that Thorium emitted radioactive material, and that a similar reaction took place with radium. Also Read: Where was Radon discovered? It was later settled that the substance emitted by both, Thorium and Radium, was in fact the same thing, represented a new element, and that it was a gas. At the beginning, Dorn baptized the radioactivegaseous substance produced by radium “emanation,” while Rutherford later introduced it as “radium emanation.” Another scientist later suggested “nition” after the Latin word for shinning “nitens.” But it eventually settled into the one we know now, Radon when an international body of scientist adopted it in 1923. Although answering my simple question “Radon, who discovered it?” should be, well… simple; there’s actually a bit of a controversy about it. Although Dorn is credited with the discovery of the radioactive gas, further examinations of the original papers leading to its discovery have led some people to conclude that it is actually Rutherford, not Dorn, who should be recognized as the element’s discovery. This is due to the fact that it was him who first detected the element being emitted from a radioisotope (Thorium) and the first to demonstrate radon’s gaseous nature. Since its discovery in 1900, our understanding of Radon and the dangers it poses to unsuspecting households has grown exponentially, with the Environmental Protection Agency crediting the gas with over 21.0000 cancer-related deaths a year in the United States. Please, take heed of the potential risk you and your family could be, and do the responsible thing by having your home tested adequately for radon presence. Much can be done to solve that issue but only if you catch it on time before the damage is made.